demanding experience in achieving your degree. We can help you through this difficult challenge. bold educational software editors have over 50 years combined experience assisting doctoral students through this process. 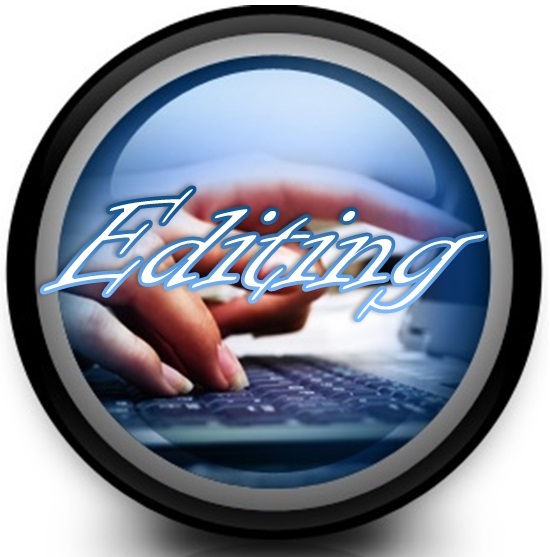 to ensure the highest quality, your paper will receive detailed editing beyond the scope of most other editing services. Your Paper first goes to an APA editor who reviews the document for formatting of citations, references, and other minor APA issues. After the APA issues are addressed, the paper is sent to a professional grammar/spell check editor. Finally, the paper goes to a formatter who ensures your paper meets APA and your university’s requirement. You will receive both a tracked changes and a print-ready version of your paper. And we guarantee the accuracy of our editing in writing. To help those students who are confident in their content but want a review of the APA formatting we offer APA Only at a much reduced rate. The BOLD Template is a valuable tool to help you write and format your dissertation. We can import your document into the BOLD template. This service includes importing your existing dissertation or proposal into the correct template and is recommended if your papers are not already in the BOLD template. Headings, table of contents, paragraphs will be formatted. We guarantee our editing services. Although we edit carefully - every document is reviewed first by a skilled APA editor for adherence to APA guidelines for citations and references, and then checked and formatted by a second skilled grammar/spell check editor - there is no way to guarantee that every element of the editing process will pass the scrutiny of your committee or the university’s dissertation reviewing process. If any portion edited under our COPY EDITING/GRAMMAR CHECK service has grammar, spelling, or formatting errors, we will be happy to make corrections at no additional cost. This includes formatting of references, citations, headings, tables and figures, the grammatical structure of sentences, and spelling. While our editors make every effort to review content and indicate problems, we are not responsible for the accuracy of the content or for the overall structure of the paper. We are not responsible for formatting errors or grammar/spelling errors introduced into the document after it has been returned to the author. By sending your document to be edited, you agree to the terms and conditions in this document.